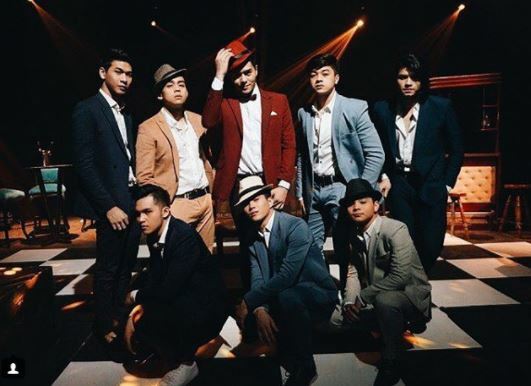 The remains of Hashtags Franco Hernandez were cremated yesterday noon at The Arlington Crematory. 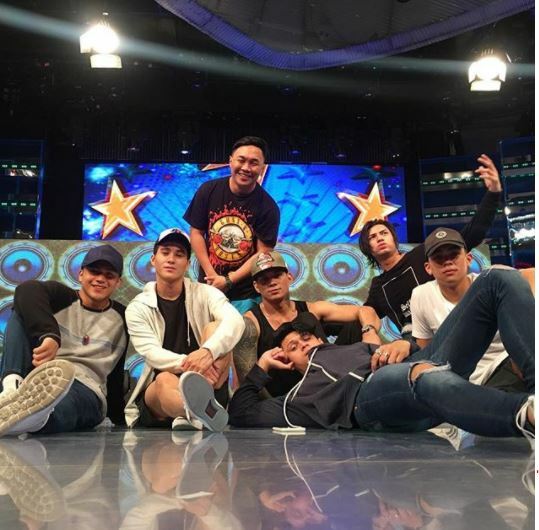 On the night before, everyone who loves the ‘It’s Showtime’ performer was present to say their last thank yous and goodbyes. 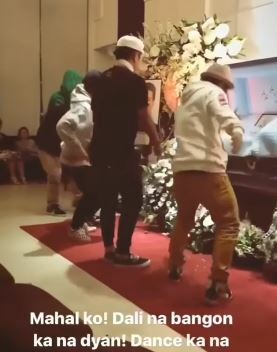 Fellow celebrities, such as Vice Ganda, gave a eulogy, while others presented a small dance number to commemorate the life of the happy, energetic, and outgoing Franco Hernandez. 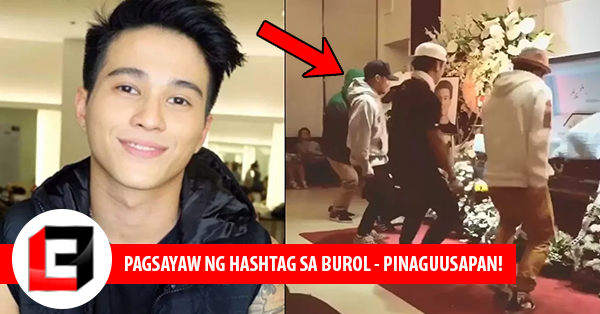 The dance number done by the Hashtags members was caught on camera and was uploaded to YouTube. 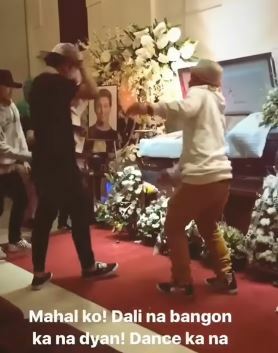 Unfortunately, a number of netizens found the act quite disrespectful since the wake was supposed to be sacred and proper. 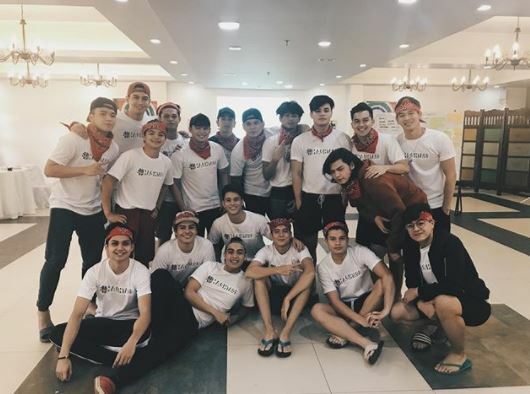 What can you say about the dance presentation done by Franco Hernandez’s friends? Do you find it disrespectful or not? 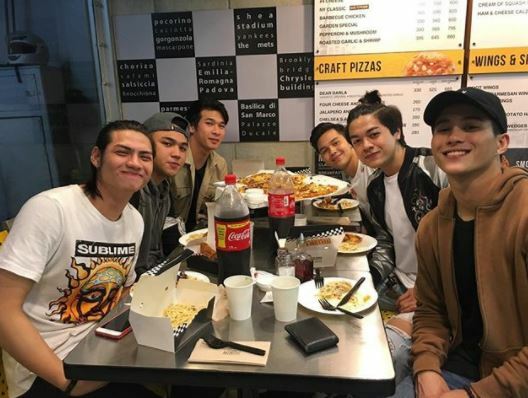 Tell us your thoughts in the comments section below!